The first one ka-ching but awful, the second one ka-ching but awful, the third haaaalf-ching but awful. 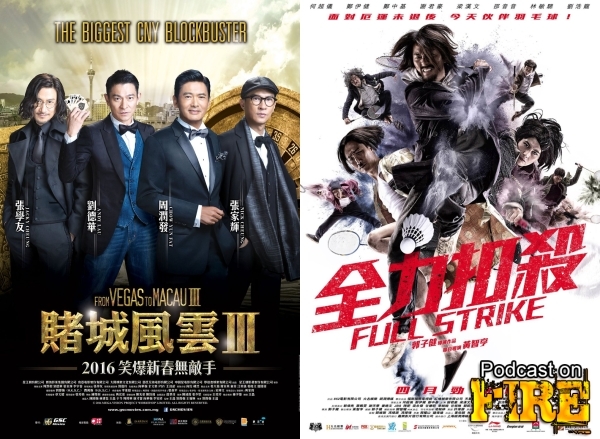 Three strikes for Wong Jing and his From Vegas To Macau-franchise so is this it then? 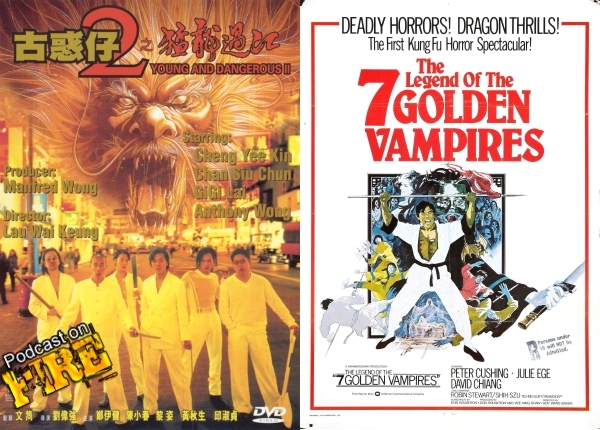 Who knows but maybe it’s the last time Paul Fox and Dr. David Lam will review one of these movies before moving on and out of celluloid hell. 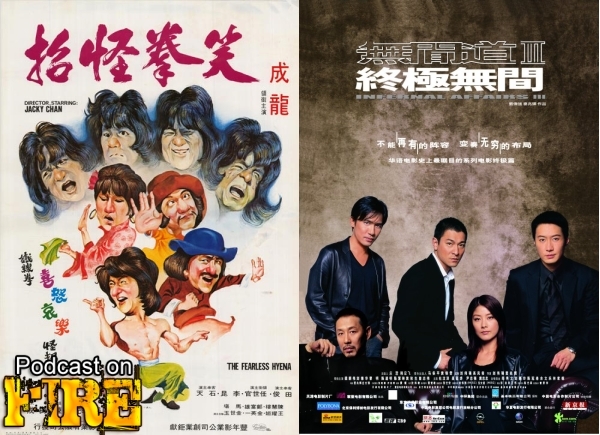 Also reviewed, a Hong Kong badminton movie from a Best Picture winning director in the form of Full Strike, starring Ekin Cheng and Josie Ho. We go back to 1983’s Duel To The Death where director Ching Siu-tung shows us fun with swords, ninjas, gore and maturity mixed into all of it?! Another crew that goes back is the Infernal Affairs-one. Expanding the legend and the theme of continuous hell, Infernal Affairs II takes our moles, cops and gangsters back to 1991. 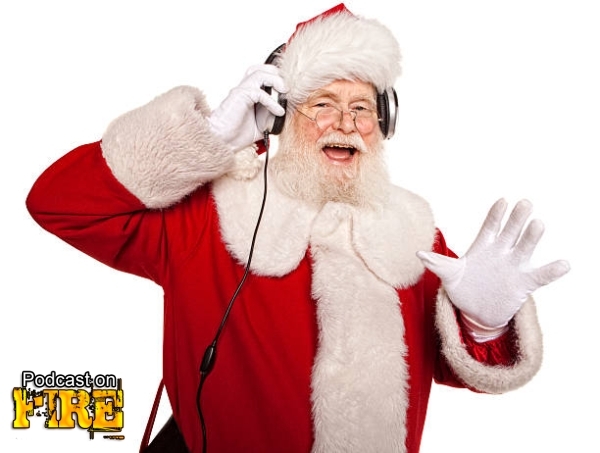 With Kenny B and Phil G.
Stoo and Andy return to provide you with your dose of Caucasian and Asian in a podcast! 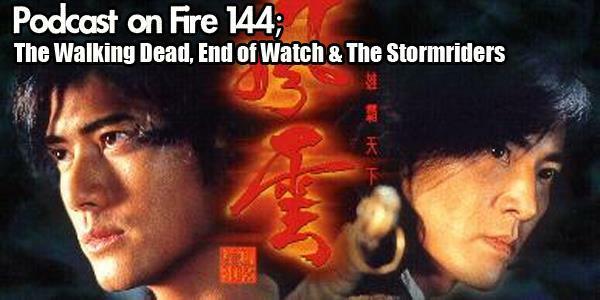 Touching upon The Walking Dead (after the credits there’s discussion of the mid-season finale), End Of Watch and thoughts on trailers for Snitch and Wong Kar-wai’s The Grandmasters, feature topic comes in the form of a look back on Andrew Lau’s special effects, fantasy extravaganza Stormriders. 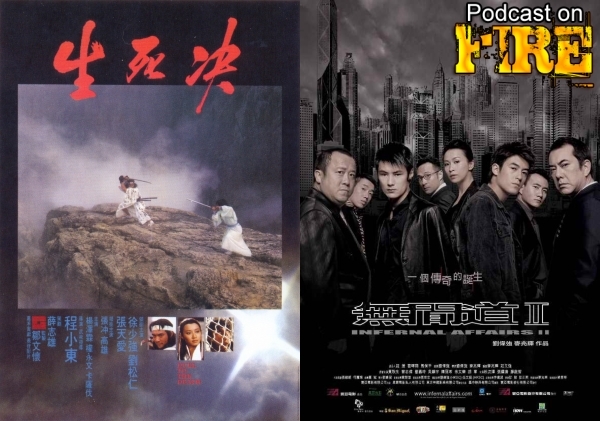 Two men, a striking English tite and a view from both the Hong Kong and Taiwan side, for this episode Sleazy K and The Great Lord Joshua Regal absorb all that is Andrew Lau’s Raped By An Angel.